You have the BEST of everything here at the recently rebranded "One Club". 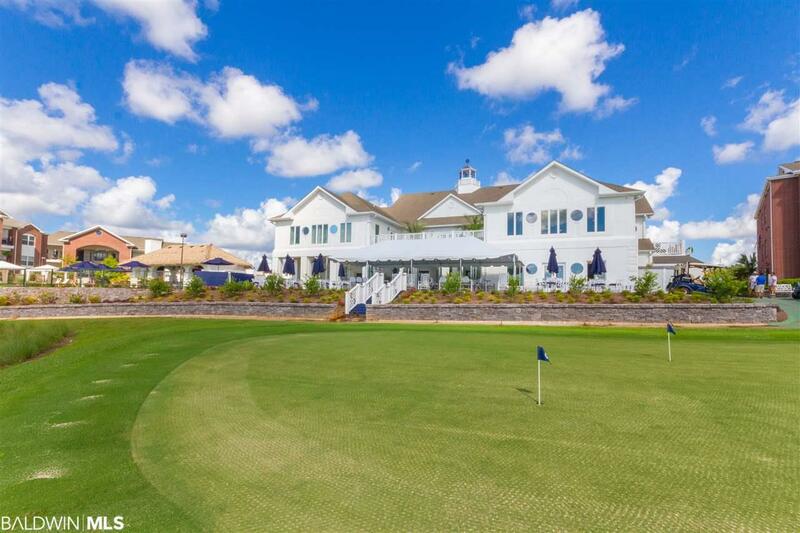 Less than 4 miles to the BEACH and the BEST onsite amenities including the Arnold Palmer designed GOLF Course- FREE Golf for Owners & 4 Guest Passes, 3 NEW Pickleball Courts, 2 temperature controlled Outdoor Pools with Cabanas & Restaurant/Bar Service, a Fitness Center, Sand Volleyball, Golf Shop and MORE! 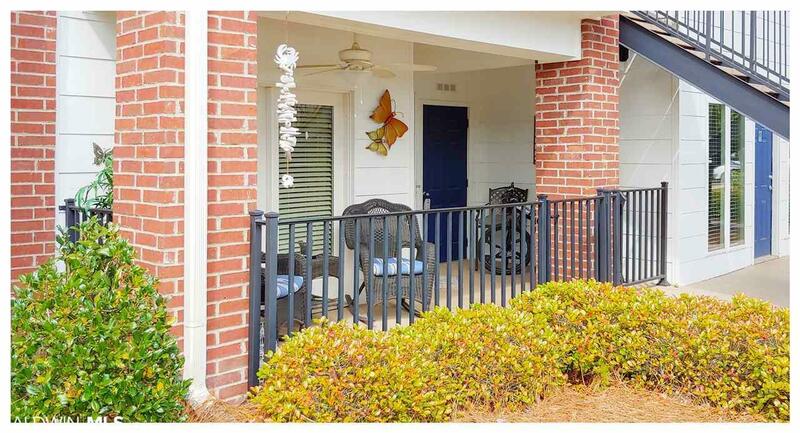 This is a Gated Community & this ground level unit is easy to access and in EXCELLENT Condition! It's sold Fully Furnished and Move-in Ready. Tile Floor in the Living Area, Granite Counters in the Kitchen & a NEW Stainless Refrigerator (as of Fall 2018). 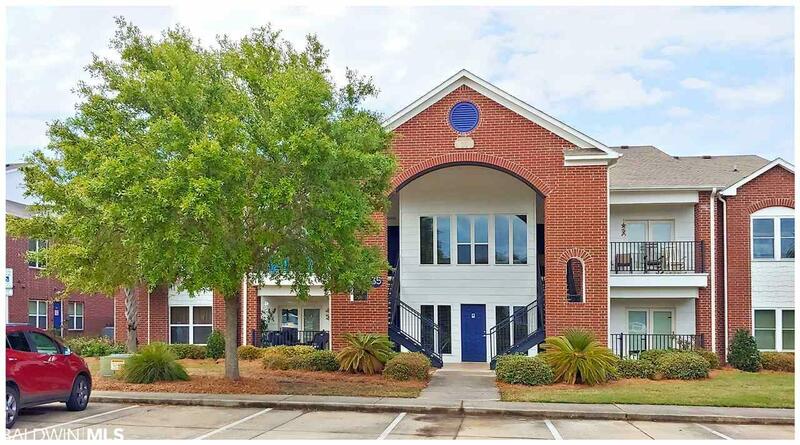 BEST Price on a 2BR unit & it's a MUST SEE! 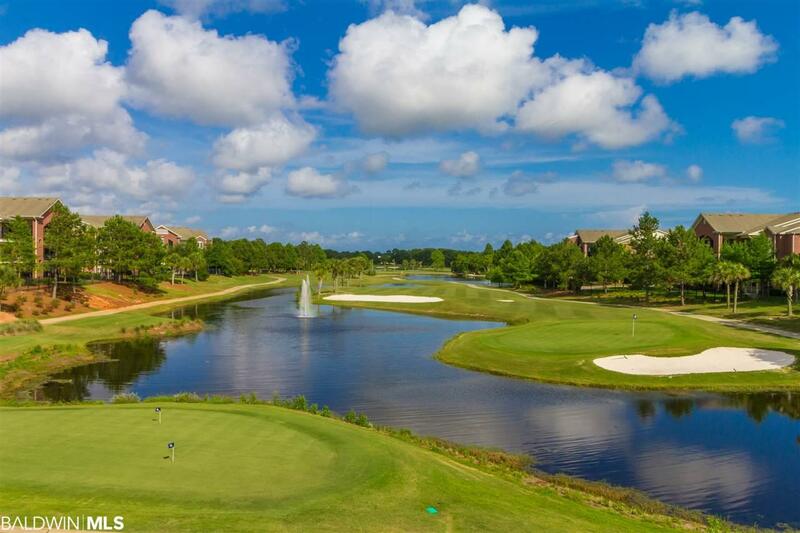 COME ENJOY THE LIFESTYLE & AMENITIES OF ONE CLUB GULF SHORES!